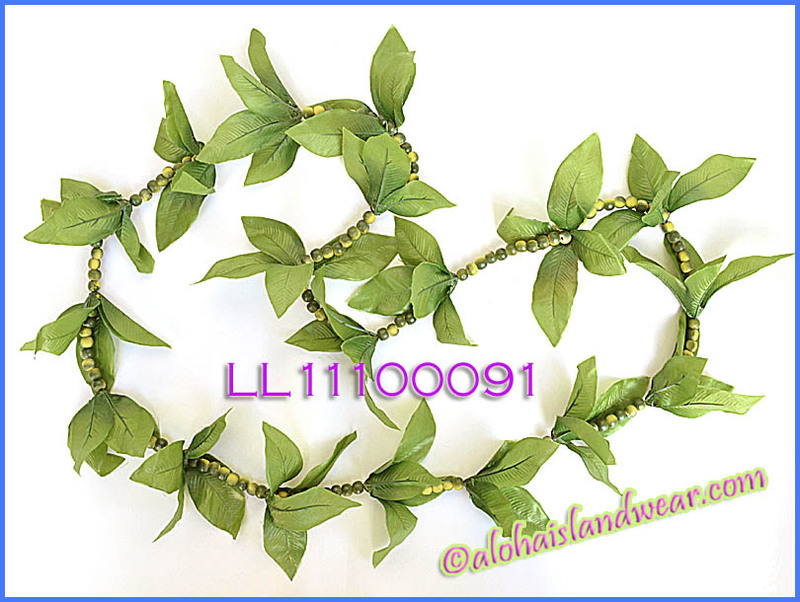 This is a Mokihana with maile lei for hula dancers, this lei is strung with mokihana beans and maile leaves. Hawaiian lei is symbolize for greeting 'ALOHA" and "Love". leis can be worn in Hawaiian theme wedding, graduation, birthday, luau, retirement or giving as a gift to someone special, this long lei also can be worn for most Hula dancers. Beans are made by foam.